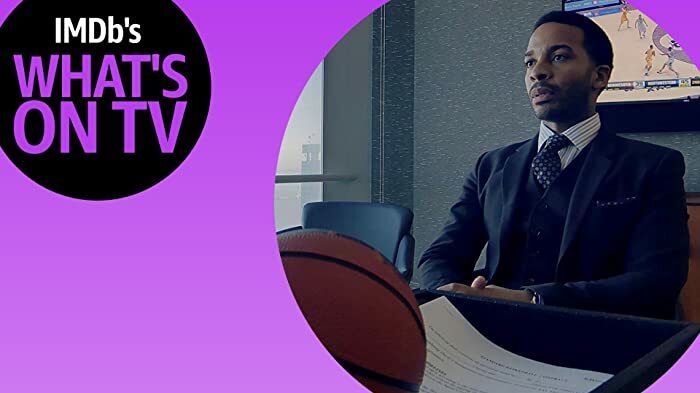 Find out why people are talking about High Flying Bird, the Oscar-winning director's new Netflix film about race and power in the NBA, shot entirely on an iPhone. Nominated for 1 Primetime Emmy. Nominated for the 2018 Emmy Award in the Supporting Actress in a Comedy Series category for her role as Van in Atlanta (2016), but lost to Alex Borstein from The Marvelous Mrs. Maisel (2017). 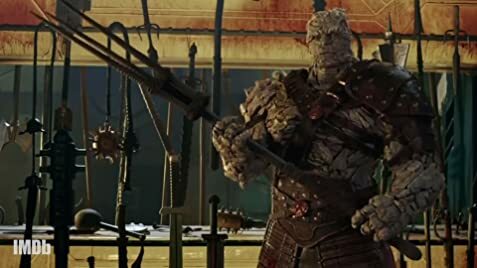 Favorite Black Multimedia Superhero Character?